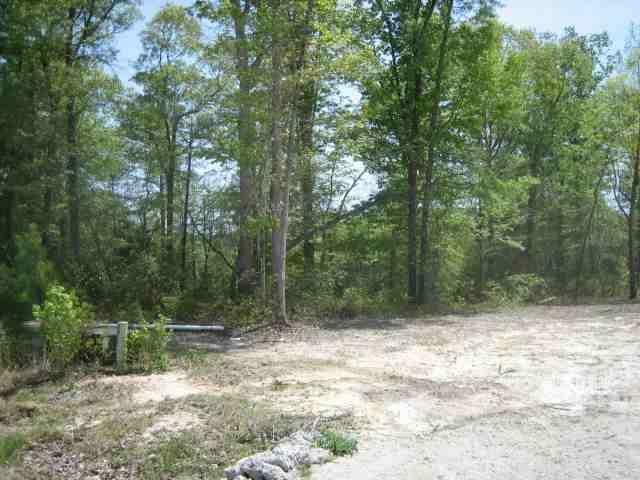 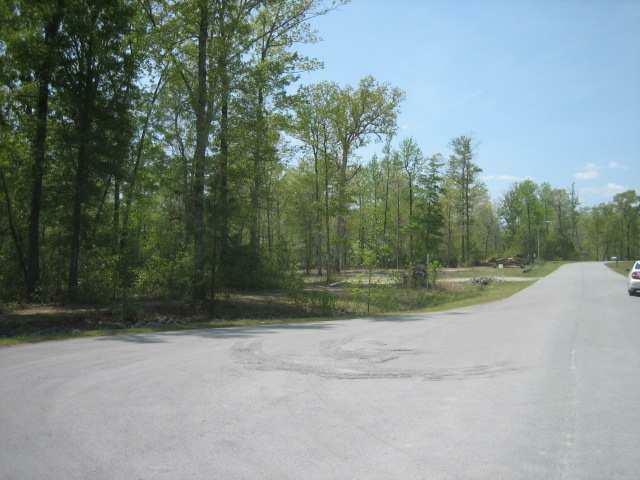 Nestled in established and desirable Oakhurst River Estates is where you will find this large lot. 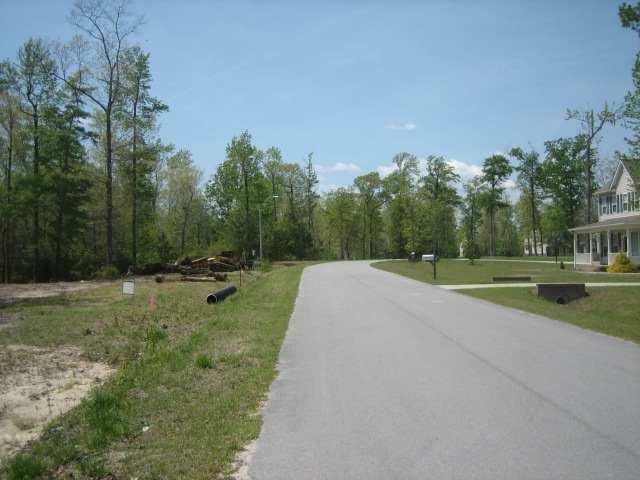 Located near MCAS New River, shopping, restaurants and much more in an up and coming area. 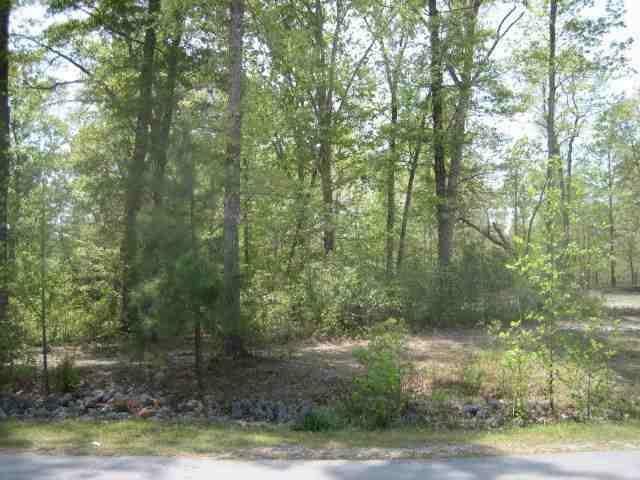 Listing provided courtesy of Lyn Matteson of Century 21 Champion Real Estate.